shiny prizes, playing the delightful Panda's Gold. with up to USD 500 plus 50 spins. * This promotion expires on August 5th, 2018. 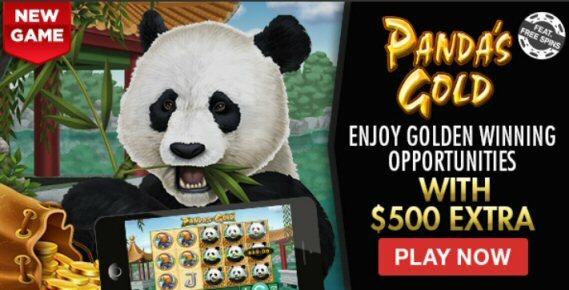 * The free spins are only valid for "Panda's Gold".